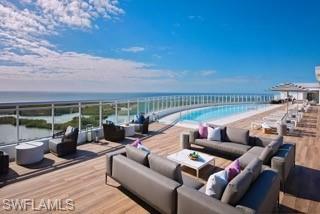 Casual and Coastal Contemporary comes to Naples. Come live a complete all-encompassing lifestyle. It’s a style of life, and it could be yours. Kalea Bay high-rise tower 100 is up, SOLD, and occupied! Kalea Bay high-rise tower 200 taking reservations…call now. Kalea Bay Condominiums for Sale includes all the amenities of a 5-star resort from an awe-inspiring rooftop terrace and pool to a resort-style amenity rich clubhouse with indoor/outdoor restaurant, tennis, pools and more. 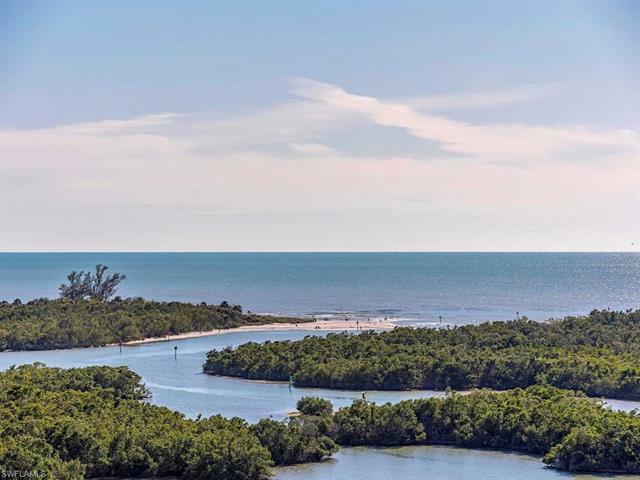 Kalea Bay Condominiums for Sale will be home to 582 residences within five towers covering over 480 acres of land. 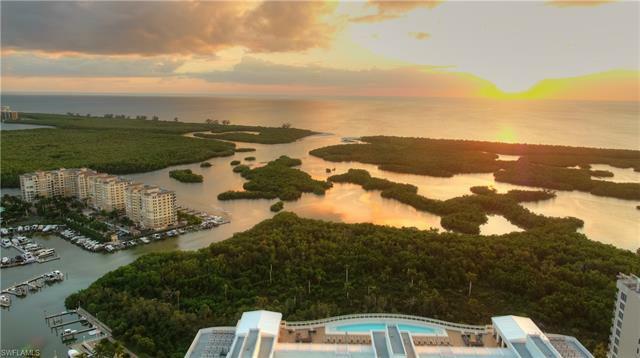 Each luxury condominium will have west and southwest views that will take your breadth away from sunrise in the morning to sunsets in the evenings with unobstructed views of the Gulf of Mexico and Wiggins Pass through ceiling-to-floor windows and doors. Kalea Bay residences range from 3 bedroom+den, 3½ bath to 4 bedroom, 4 bath with more than 3,200 sq ft. of living space. Kalea Bay Condominiums for Sale also includes shuttle service with beach access, and food & beverage service. The Tennis Pavilion hosts 6 Har-Tru tennis court. Kalea Bay Condominiums for Sale will also include residences with 24 guest suites to accommodate overnight guests and family members. 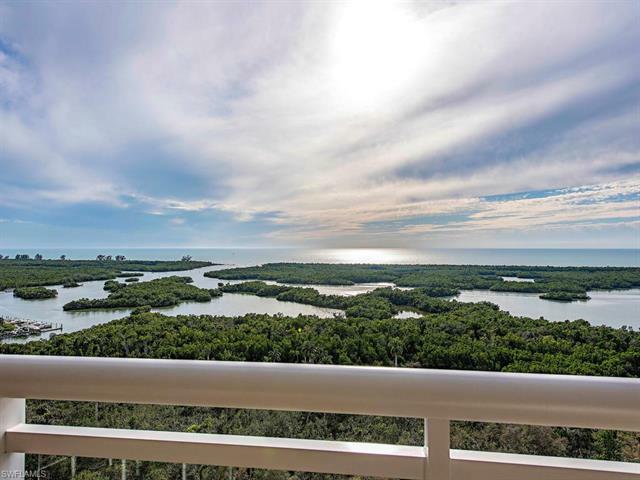 Located west of U.S. 41 in North Naples, Kalea Bay Condominiums for Sale is waiting for you. This is a coastal community the likes of which have not been seen before. Come call this home.